Our graphic designers are specialists who can be proud of their extensive knowledge of image creation and visual merchandising. 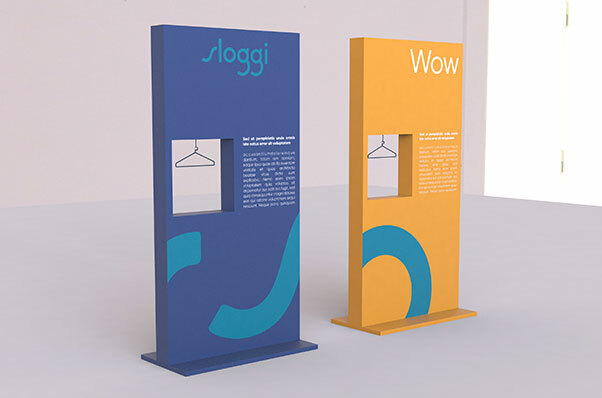 Their work perfectly fits to target surface and adjust to Client expectations. 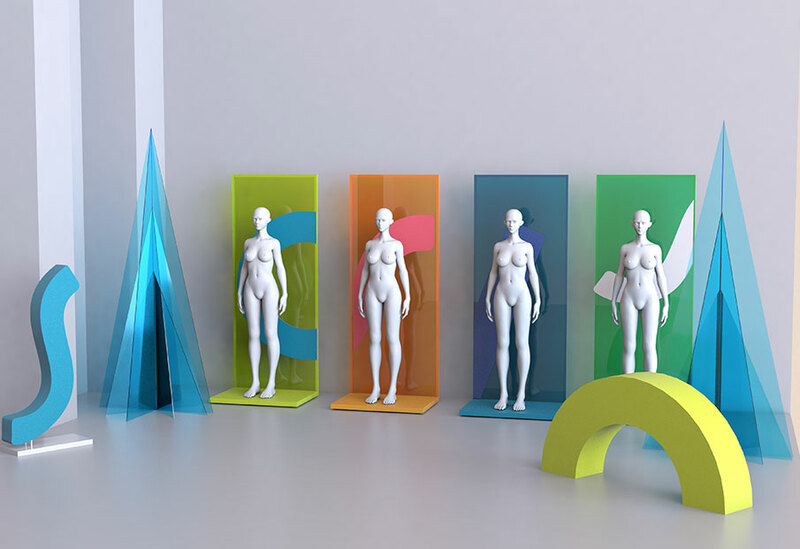 We offer 3D POS, fair stands, packaging, furniture and displays visualizations. 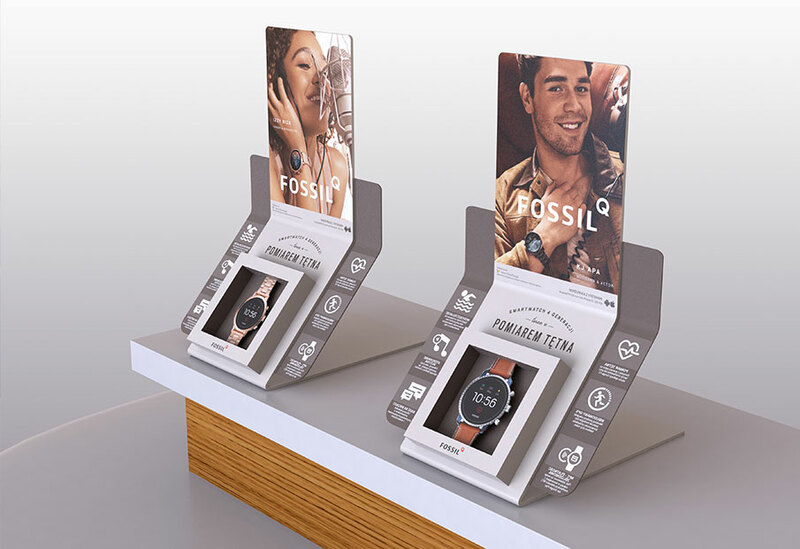 Designed and produced advertising displays, expositors, stands or other POS materials stands for original presention and high quality of execution. 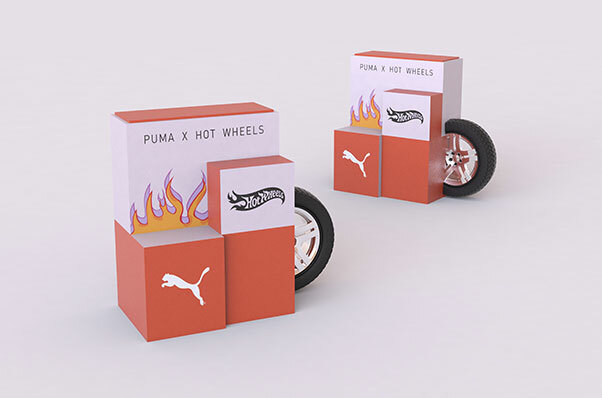 We choose best technical solutions, we use durable materials, which combined to our knowledge allows us to deliver unique marketing transfer. 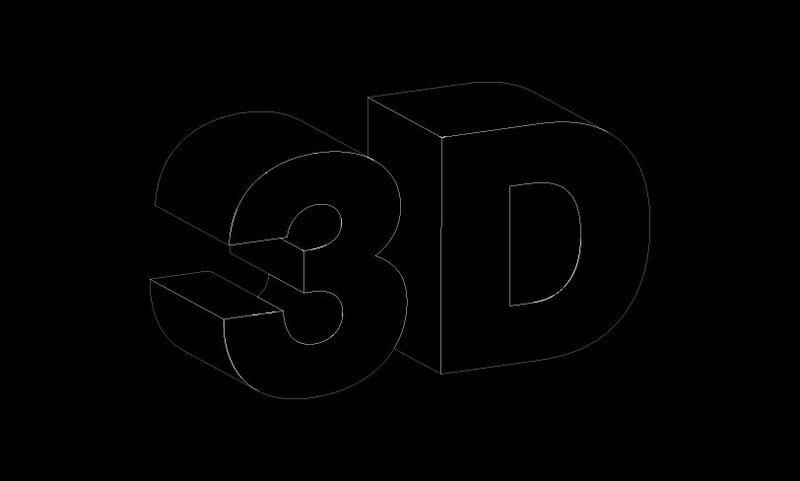 See a list of frequently asked questions and answers about 2D/ 3D design.